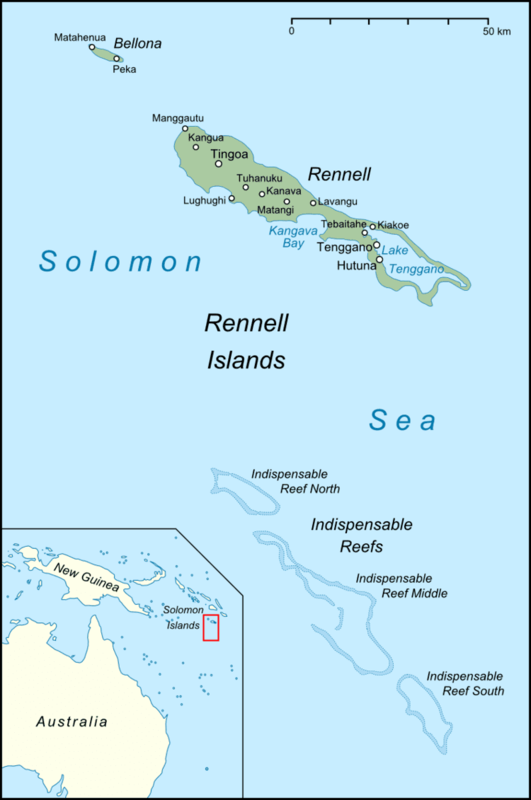 Rennell and Bellona is a province of the Solomon Islands comprising two inhabited atolls, Rennell and Bellona, or Mu Ngava and Mu Ngiki respectively in Polynesian, as well as the uninhabited Indispensable Reef. Rennell and Bellona are both Polynesian-inhabited islands within the predominantly Melanesian Solomons. They are thus considered Polynesian outliers. The first known European to sight the islands was Mathew Boyd of Camberwell, London, commander of the merchant ship, Bellona, in 1793. The province has a combined population of 3,041 (2009 census). The Samoic language of the islands is, in English texts, called Rennellese. The capital is Tigoa on Rennell Island. In 1793 Bellona Island was named after a passing British ship, the Bellona. Rennell Island may have been named for the oceanographer James Rennell, FRS (1742–1830). In 1799, according to a chart, both islands were named Bellona Island. In 1816 the islands were referred to as Rennell’s Isles. The names the islanders used for self-reference are Mungiki (Bellona) and Mungava (Rennell), meaning small mountain and large island respectively (mu meaning "island" or "mountain", ngiki meaning "small", and ngava meaning "large"). Younger people on both islands sometimes use the name Avaiki for both islands. 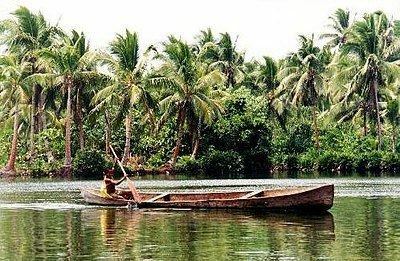 According to oral traditions, the islands were originally inhabited by a people of another culture before the ancestors of present-day Polynesians arrived in canoes from their homeland, ‘Uvea Gago (probably Ouvéa in the Loyalty Islands, New Caledonia). On their voyage, they arrived at ‘Uvea Matangi (probably East ‘Uvea, or Wallis Island, in Wallis and Futuna), and finally reached Rennell Island, where they found no inhabitants. They were told by the high priest Tahasi that there was another island yet to be sighted and they left Rennell in search of it. They subsequently arrived at Bellona, where they found people, the Hiti, living in caves on the island near the shore. The Hiti were dark-skinned, short people with long hair reaching to their knees and spoke a language intelligible to the invaders, who gradually killed off the indigenous inhabitants. The oral traditions of Rennell and Bellona relate that the first invaders consisted of seven married couples who each founded a clan (sa’a), of which five became extinct. Ancestors of the two remaining clans, Kaitu’u and Iho, still inhabit the islands. In oral traditions, narrators tell of scattered and singular voyages to and from other inhabited places in the Western Pacific. Just after settling, some men returned to East ‘Uvea (Wallis Island) to fetch precious turmeric root stocks that were used for ritual dyeing and anointment. In following generations two men went to Mungua (probably Woodlark Island, also known as Murua) and returned with place names and new kinds of yams and bananas. Another oral tradition details the arrival of a New Caledonian ship with tobacco and steel adzes. Other oral traditions state that poultry was brought to Rennell before the first Christian missionaries to the island were killed in 1910. In the latter part of the nineteenth century Bellonese and Rennellese people were taken to Queensland by Blackbirders to work in the sugar plantations. One Rennellese man is known to have returned, bringing home with him Western goods such as axes, cotton cloth, umbrellas, and guns. Initially, the two islands were contacted only sporadically by Europeans and Americans up to the later part of the nineteenth century. In 1910 the first three Christian missionaries were killed on Rennell, and the islands were left to themselves until preachers from the Seventh-day Adventists (SDA), the Church of England and the South Seas Evangelical Mission (SSEM) arrived in 1936. 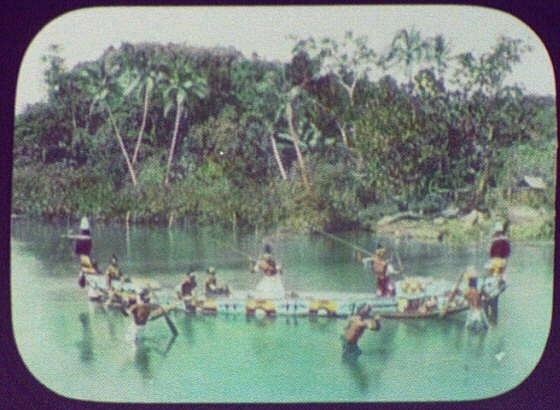 They took a group of Rennellese men to mission stations in other parts of the Solomon Islands. 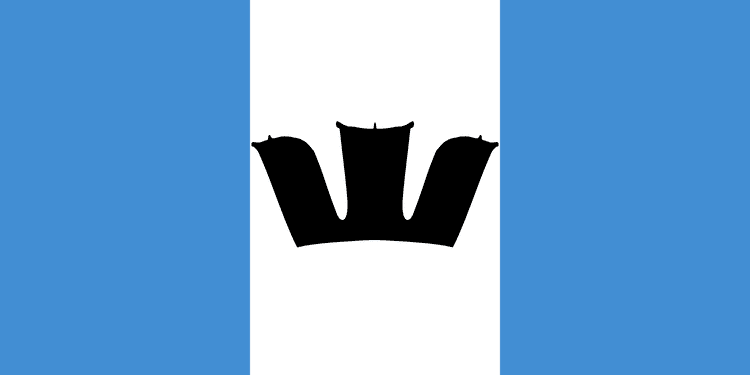 In 1938, the Christian faith became dominant on Rennell, followed by Bellona, which gradually converted to Christianity. On July 7, 1978, the Solomon Islands gained its independence. In 1993, the political parliamentary system was restructured and Rennell and Bellona was declared an independent constituency and province within the Solomon Islands. In 2005, there were reports that the people of Rennell and Bellona province were determined to secede from the country following a lack of infrastructure investment. The history and linkage of the Rennellese people with the Māori are explored in a documentary, "Mystery of the Lost Waka (canoe)", made by Maori TV in 2007. In 1993, Rennell and Bellona became a province of the Solomon Islands; they are the only Polynesian province in the predominantly Melanesian country. The province is also a single constituency, Rennell and Bellona Constituency, represented in parliament by a single Member of Parliament. Today, the current Member of Parliament for Rennell and Bellona is Seth Gukuna, the Solomon Islands' former ambassador to Taiwan. The provincial government made up of 10 wards (each the provincial equivalent of a constituency) represented by 10 elected members known in the provincial assembly as Members of the Assembly. Rennell Island - the larger of the two islands - has 6 wards and Bellona only has 4, namely wards 7-10.